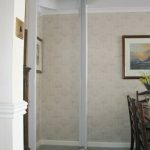 The unique Stiltz range of home elevators are the first and only residential elevators of their kind to be available in the USA. Thanks to their small footprint, drive mechanism and dual rail technology, the Stiltz Home Elevator has an unrivaled ability to fit into spaces other residential elevators cannot meaning they can be fitted almost anywhere in a two-story home. 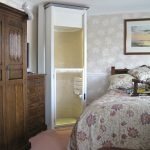 Stiltz Duo Classic – this is the original Stiltz Home Elevator and can carry two people up to one floor in less than 30 seconds. The Duo Classic looks great and is a lift to feel good about. 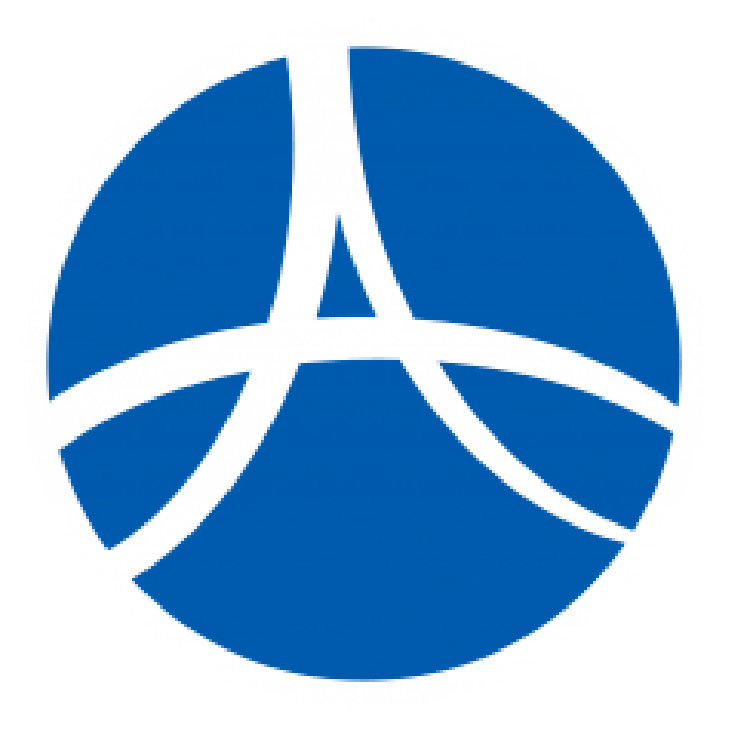 It includes many features as standard with additional options available. Stiltz Duo Vista – is fitted with a clear body made from structural polycarbonate to give it a contemporary look. The Duo Vista can blend into a room’s décor and allow natural light to flood in if the residential elevator is placed in front of or close to a window. It offers all the same features as the Classic. Stiltz Duo Thru Car – allows users to enter and exit from both sides of the lift. This is made possible by the Stiltz unique dual rail technology. There is no other elevator lift of this kind on the market that is capable of having a double entry or thru car configuration. It offers all the same features as the Classic. • Standard Finishes A neutral white exterior and door with a beige interior lining color. • Half Height Door The door is interlocked and is made to match the finish of the lift. • 2 X Remote Controls Call and send the lift remotely and also use it to move heavy or awkward items between floors. • Two Year Warranty All Stiltz Home Elevators carry a standard two-year parts warranty. • Internal LED Downlights These are programmed to turn on once the user has entered the lift and remain on for the entire journey. • Battery Back Up System If there is a power outage while using the lift it will descend to the lower level of the home and wait until the power comes back on. 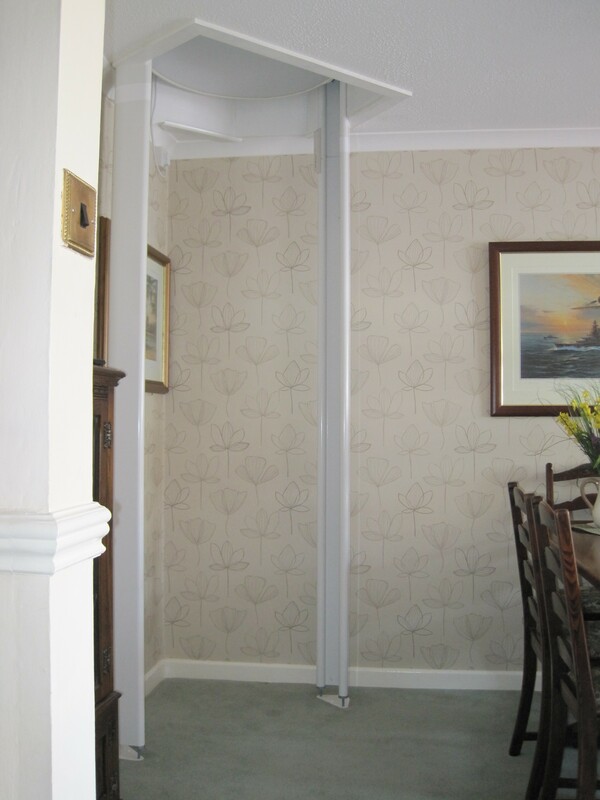 • Full Height Light Curtain Light Curtain when fitted with half height door. 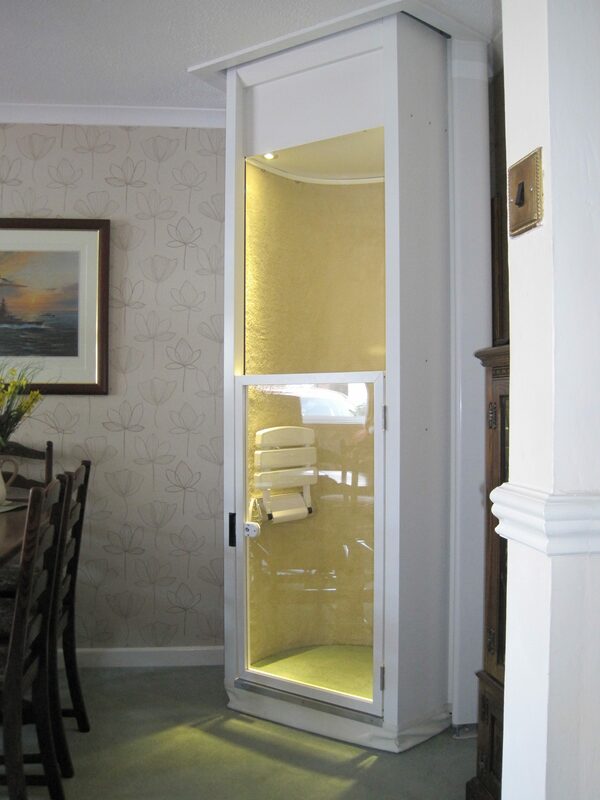 Interior Telephone In the very unlikely event that the lift stops while you are travelling in it, help is just a phone call away. • Fold Down Seat This is a popular option selected by customers for the short trip between floors. 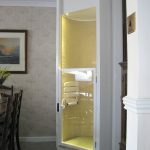 • Interior Grab Rail Offers increased security for the occupants of the lift. • Full Height Door An interlocked door that replaces the half-height door and light curtain – a no cost option. • Full Height Light Curtain A full-height motion sensor is situated at the entrance of our elevators (unless a full height door is chosen). If this barrier is crossed the lift will immediately stop. • Safety Lid Plug This crucial feature plugs the aperture in the floor when the elevator is in the downstairs position. It is strong enough to stand on and you can place your original flooring on top to blend in. • Key Switch Operation This feature allows the owner to isolate the lift if the need arises. This is commonly used when going away on vacation or when children are around. • Top & Bottom Safety Pans Using our obstruction sensing covers, a Stiltz Home Elevator can detect objects above or below the lift, causing it to immediately stop. 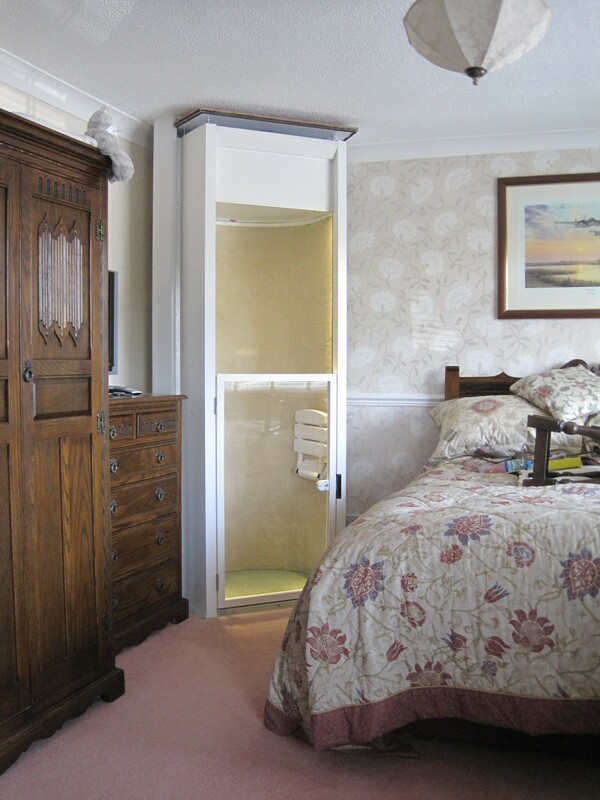 • Hold-To-Run Controls Operating a Stiltz residential elevator requires constant pressure to the controls. This allows the user to ‘drive’ the lift and feel in total control. • Weight Limit Sensors Our Duo elevators are limited to 375lbs (170kg). *The lift detects anything exceeding this limit and will not travel. • Out Of Balance Sensors Sensors will detect if the lift is ever out of balance and prevent the unit from traveling. • Fall Arrest Mechanism This patented system prevents the car from falling in the unlikely event of the steel ropes going slack. • Emergency Stop Button This button is front and center for the user in the event of an emergency. • Over Speed Detection The elevator uses an optical sensor to detect the speed of travel. If this increases beyond a certain speed, the sensor will stop the lift from traveling in that direction. • Standard Finishes A neutral cream exterior and door with a beige interior lining color. • Internal LED Down lights These are programmed to turn on once the user has entered the lift and remain on for the entire journey. • Full Height Light Curtain Light Curtain when fitted with half height door. • Interior Telephone In the very unlikely event that the lift stops while you are traveling in it, help is just a phone call away.